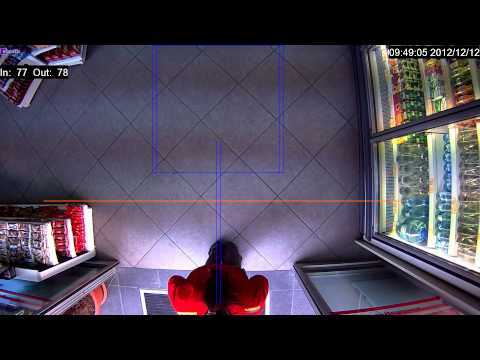 The People Counter video analytic is a highly accurate indoor people counting tool designed for entrances and exits. Through easily exported reporting, it’s simple to identify traffic trends and make decisions to improve safety, security, and loss prevention. People Counter is ideal for retail environments, schools, banks, recreational facilities, prisons, and airports.